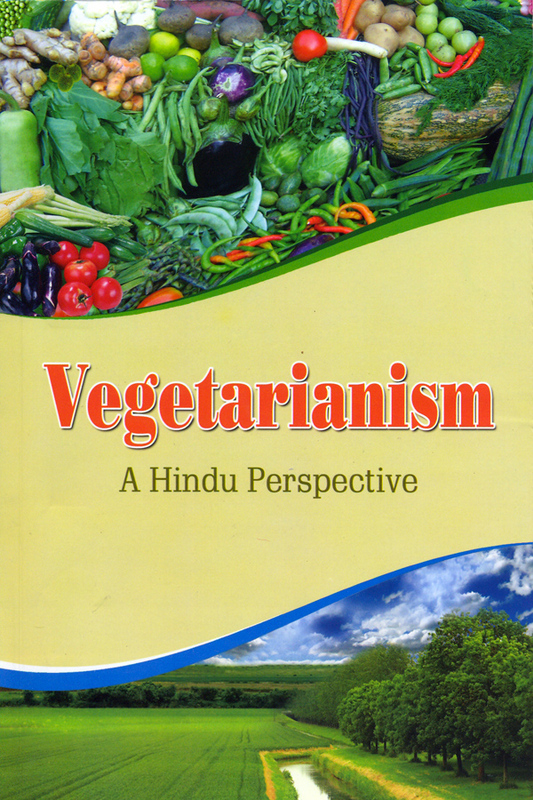 ‘Vegetarianism: A Hindu Perspective’ is a concise overview of the health, environmental, economic and spiritual benefits of adopting a vegetarian diet. Over 6.2 million people in the USA, 3.5 million in the UK and hundreds of millions more worldwide are totally committed to a vegetarian diet. More are joining them everyday. It is the thinking and caring person’s diet.